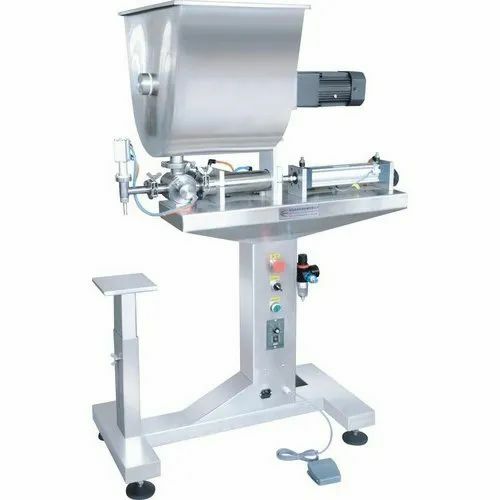 Incorporated in the year 1990 as a Sole Proprietorship firm at Ambala (Haryana, India), we “Global Marketing Empire” are the renowned manufacturer, exporter, trader and supplier of a comprehensive assortment of Fruits And Vegetables Processing Machines, Liquid Pouch Packing Machine, Cup Filling And Sealing Machine, Continuous Band Sealer, Vacuum Packing Machines, Box And Carton Taping Machine, etc. These machines are widely appreciated for their attributes such as rigid design, low maintenance, high functionality and long service life. Owing to inspiration from “Mr. Navneet Puri” (Managing Director), we have achieved an invincible position in the market. We are export our products in all over the world.